Brands like Clinique, Everlane, and Target exemplify some effective tactics when it comes to ecommerce marketing. Getting an ecommerce website up and running takes a lot of time and planning. You have to get to know your target market, assess the competition, and design and launch a website that’s built to get results. 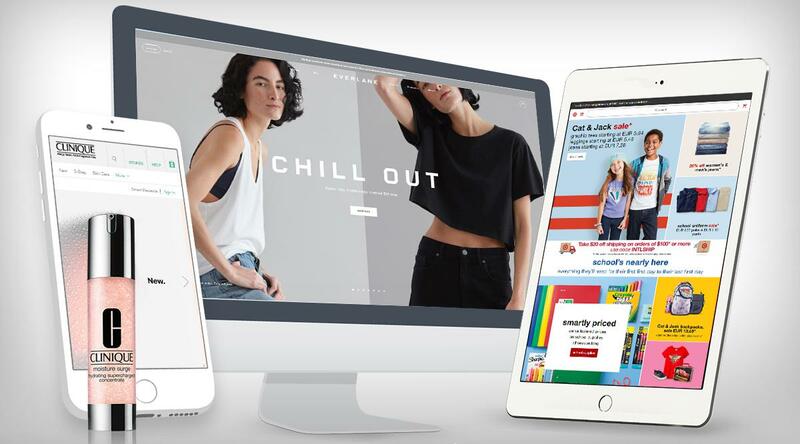 A lot of brands focus the bulk of their energy on these early stages of launching an ecommerce business, without as much thought put towards what comes after the launch phase. If you’re already doing the basics, like paid search and search engine optimization, but aren’t seeing the results you were hoping for, you might be wondering what else you can do to fuel your ecommerce marketing efforts. Here are some of the tactics we recommend to our ecommerce clients when they’re looking to step up their efforts and generate more traffic and sales. “Influencer marketing” is the term that has dominated digital marketing chatter in 2017 so far. And for good reason. It’s an effective tactic for introducing brands to captive new audiences, and for increasing the desirability of a product or products. Because influencer marketing is such a visual channel, it’s usually a perfect match for most ecommerce brands. It’s easy for influencers to show themselves wearing, demonstrating, or using products, and users turn to influencer-heavy platforms like YouTube and Instagram specifically to get tips and recommendations from the influencers they follow. You don’t have to invest major spend to partner with mega-influencers either — in fact, it’s usually a better choice to build relationships with niche influencers whose passions and expertise are more closely linked to your brand. These types of partnerships feel more organic and the buys required will be much smaller and generate more qualified traffic.